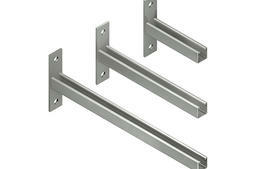 TechLine Mfg. 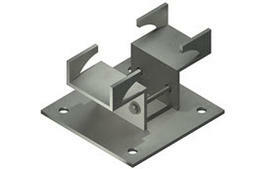 offers various supports for its cable tray products including hangers, brackets and clamps. 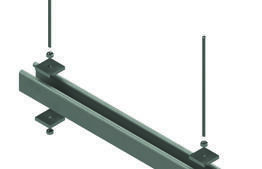 Supports should be located so that connectors (splice joints) between horizontal runs fall between the support point and quarter point of the span. 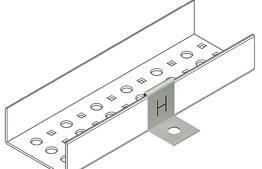 The Support Span should not be greater than the straight section length. 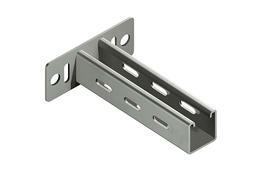 SnapTrack tray standard 20’ lengths. Vertical straight lengths should be supported at intervals dictated by the building structure not to exceed 20 Ft. centers. 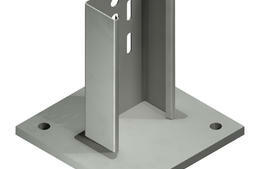 A support should be located 2 Ft. on each side of an expansion connection. 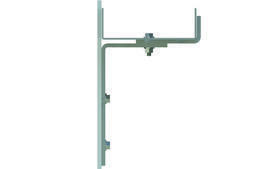 SnapTrack fittings with a radius less than 12” can be supported within 2’ of each extremity or alternatively with a single center section support. 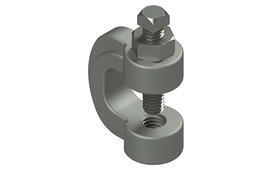 SnapTrack fittings with a 12” radius should be supported within 2’ of each extremity. Snap Track, 24” and 36”, large radius fittings should be supported within 2 Ft. of each extremity when installed in a vertical plan. 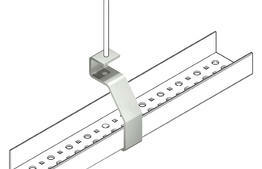 An additional center support should be installed when fittings with radii larger than 12” are installed in a horizontal plane.